One of the biggest misconceptions of working with virtual staff is that one employee can do everything for you. I call this the ‘Super VA Myth’. It’s just not possible. Not in the real world, and not in the virtual world. In order to effectively use virtual assistants to grow your business, you need to hire for the role, not the task. 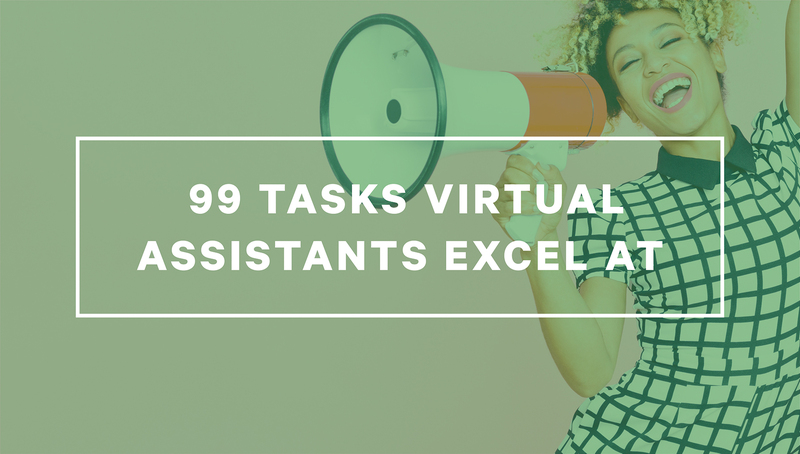 With that said, click Read More to see all the awesome things a good Virtual Assistant can do for you! Came across this article today on Forbes and thought it might resonate with some of you. Super organized entrepreneurs delegate. 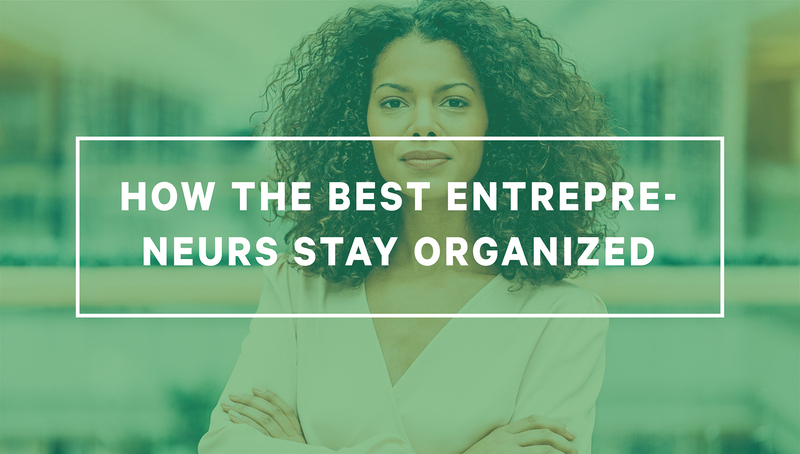 For the entrepreneur, it’s delegate or die. In fact, the art of delegation may be the difference between entrepreneurs who flounder and entrepreneurs who succeed. BBC reports that “delegating gets harder to do the higher someone goes up the corporate ladder.” For the entrepreneur delegation can be even more difficult. Click Read More to get to full story! One of the primary reasons we started Forward! I love this story, find out how to incorporate a Virtual Assistant in your life so you don't miss out on, well YOUR LIFE! We ventured on our first family trip. Up in the mountains where it was nice and cool, without a care in the world. Forging new paths, I carried you on my back as the wind gently whistled by, and the twigs broke beneath my feet. Life was quiet, and life was good. But now you’re older, and the time is slipping by. 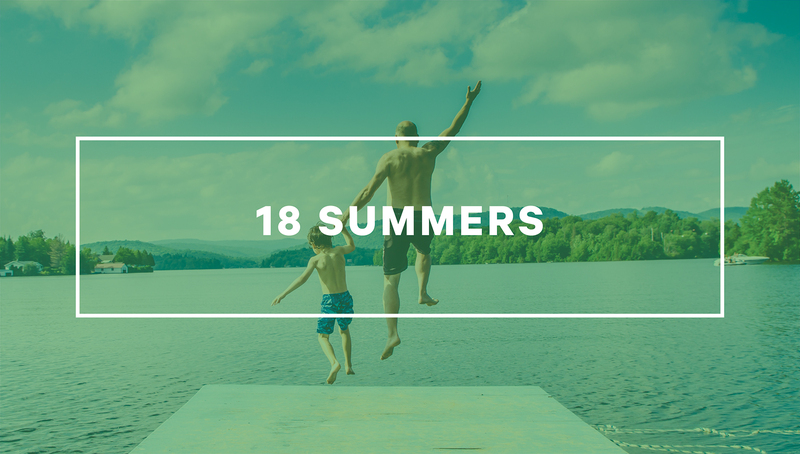 Our summers look different than they did before.